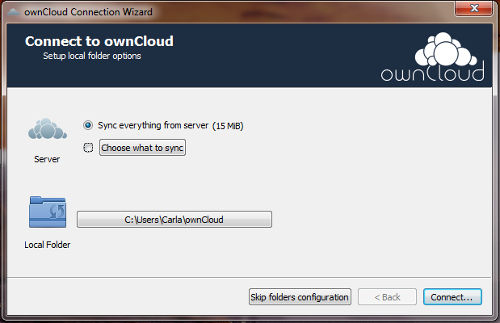 One of the more common things we find running on Cloud-A these days is a great little App called OwnCloud. It’s a free Open Source project that offers a similar solution for document management as can be found with Dropbox, Box, Google Drive, iCloud, or Microsoft’s One Drive with the added benefit that you get to decide where your data is stored. 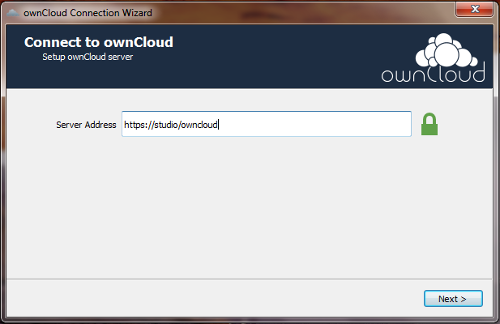 Similar to Dropbox, Owncloud is used by thousands of people often at work and for personal use. With OwnCloud & Cloud-A you get the same features of Dropbox including advanced admin controls, all the space you need, AND your Data is not subject to the patriot act. Determine if you are a DIY (Do It Yourself’) kinda person or if you should consider working with one of our trusted partners to help you get things setup. DIY isn’t for everyone and for a reasonable fee you can find atrusted partner who will be more than happy to setup Owncloud for you or your business. All set? Ok, so now you’ve got to setup the business end of the application that will be running in the Canadian Cloud. Owncloud can be run on either Windows or Linux so you need to determine what version you are most comfortable with. 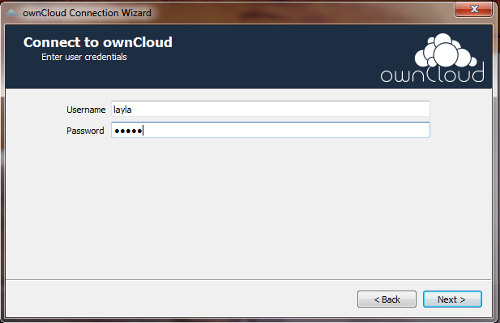 Here is a tutorial on how to configure Owncloud on Windows. If you prefer to install the Linux version you can see how that’s done here. (OPTIONAL) Most people will want to use the more cost effective cloud storage option we have at Cloud-A (that costs only $0.075/GB/month !!!) so we’ve written a step by step guide for those who want to configure Swift Cloud Storage on Cloud-A. That’s it, now you are all set to use Owncloud as an alternative to Dropbox where you data is in Canada. Of course you will likely want to install the Owncloud mobile App to access your files on your iPhone, Ipad, orAndroid devices as well.